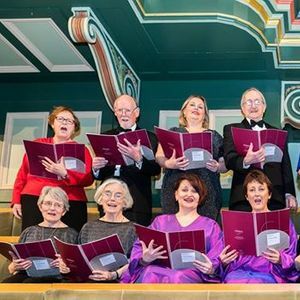 In this very special concert, 6 choirs (Conwal Singers, Cór Mhaigh Eo, Millennium Choir, Oriel Singers, Nas Na Rí, Viva Voce) from across the island of Ireland will join together for a group performance alongside Chamber Choir Ireland of the new work ‘An Island Sings’ in the National Concert Hall conducted by the renowned conductor Christopher Bell, showcasing the rich and vibrant choral community that exists in Ireland today. 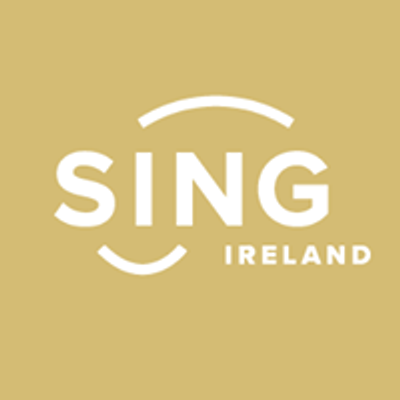 Sing Ireland, Chamber Choir Ireland and Poetry Ireland partnered and commissioned composer Elaine Agnew and poet Jessica Traynor to write a new work for massed adult community choirs, two pianos and percussion. 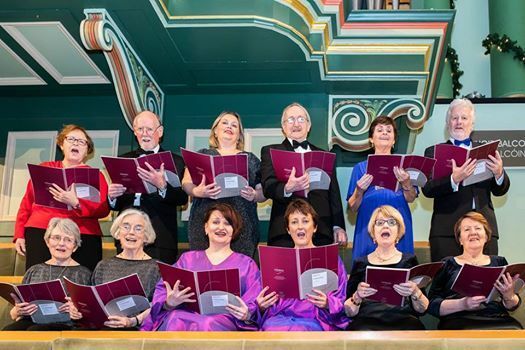 Initially working with one choir from each province to guide and direct the development of the work, the next stage of the project saw the development of this commission with the input of additional project choirs and workshops with members of Chamber Choir Ireland in the Autumn of 2018. ‘An Island Sings’ tells the stories and experiences of the singers involved in the project in six songs.